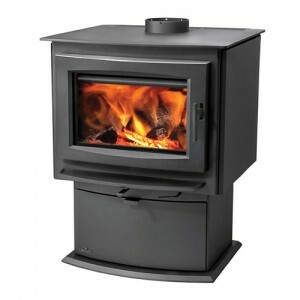 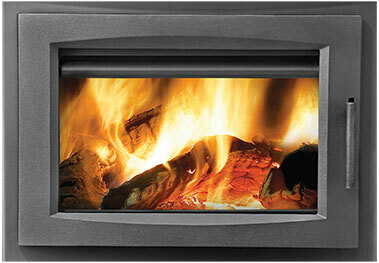 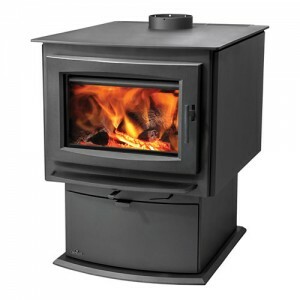 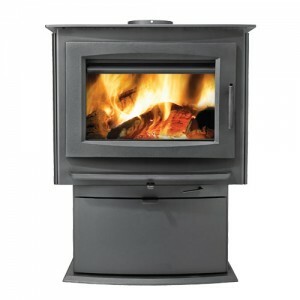 Napoleon’s S1, S4 and S9 are new contemporary EPA approved wood burning stoves complete with a modern cast iron door and pedestal base in a metallic charcoal finish. 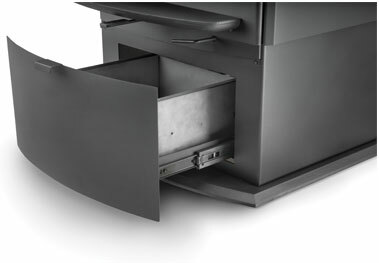 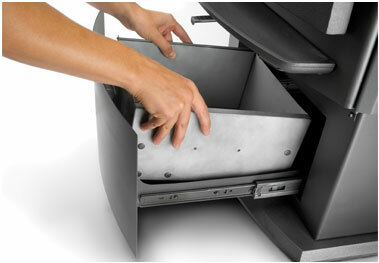 The stoves feature a slide out ash drawer with a removable ash pan and lid for easy cleaning. 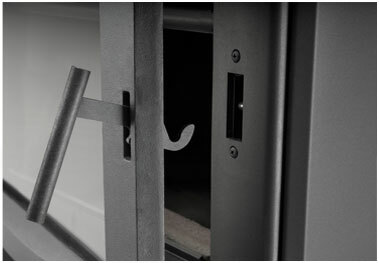 They also feature a “secure lock” lever action door handle (with a removable handle shield) that remains in a convenient open position when the door is open, making refueling safe and easy.